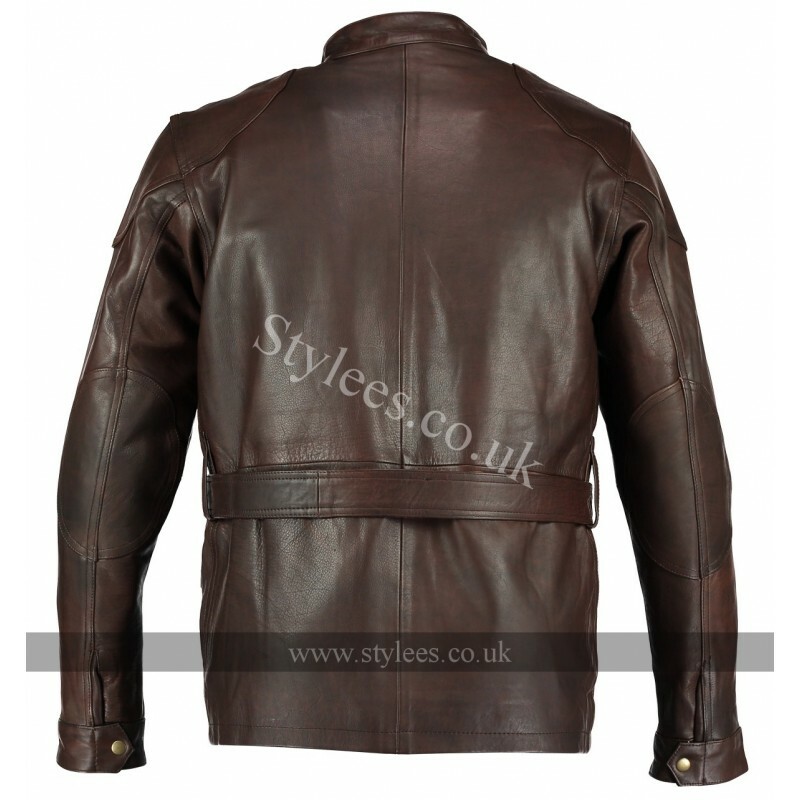 A classic ¾ length biker jacket which will never go out of style! 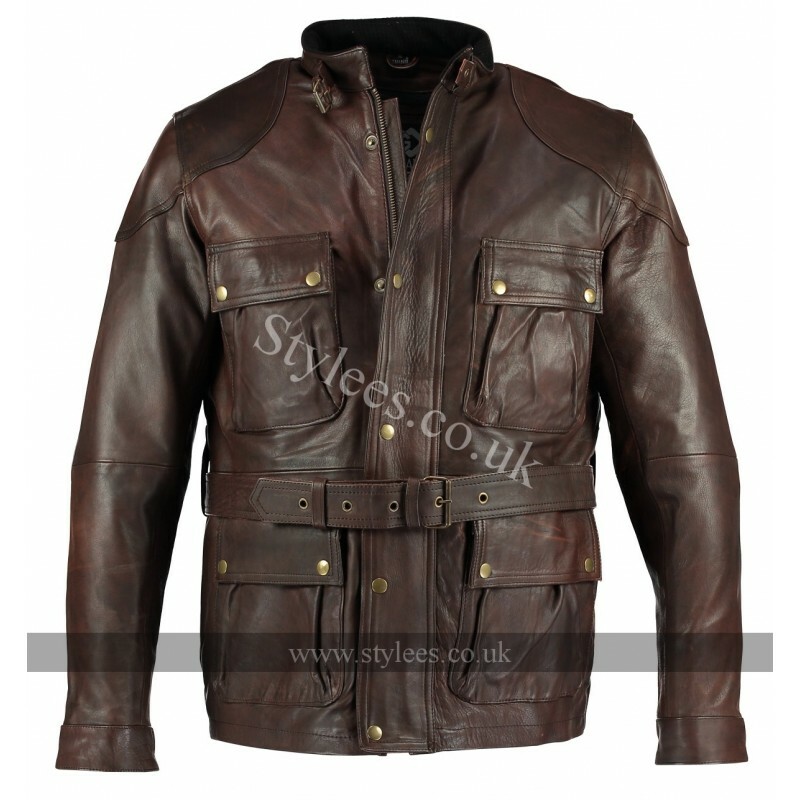 Made from 100% real cowhide leather, this biker jacket has been stitched to last, durable and long lasting. 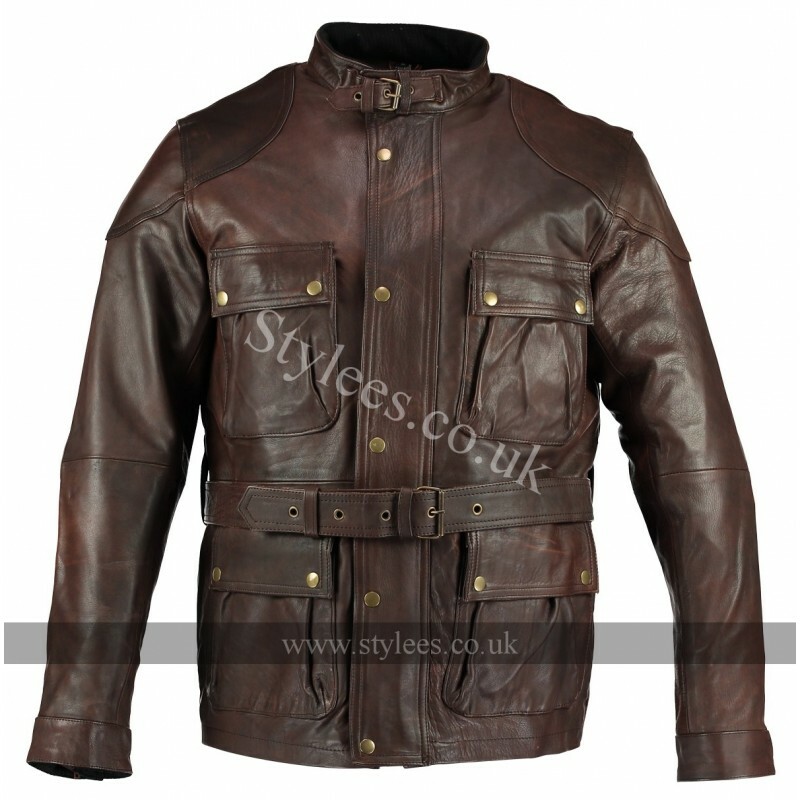 With the classic 4 pocket design and full waist belt for size adjustment. The antique hardware blends in well with the vintage look of the brown leather. 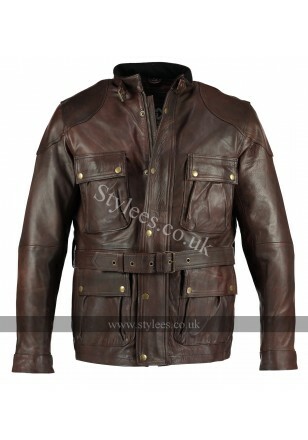 The jacket can be fastened with zipper and snap buttons. With a modern mandarin style collar. Doubled quilted linings, one which is removable. 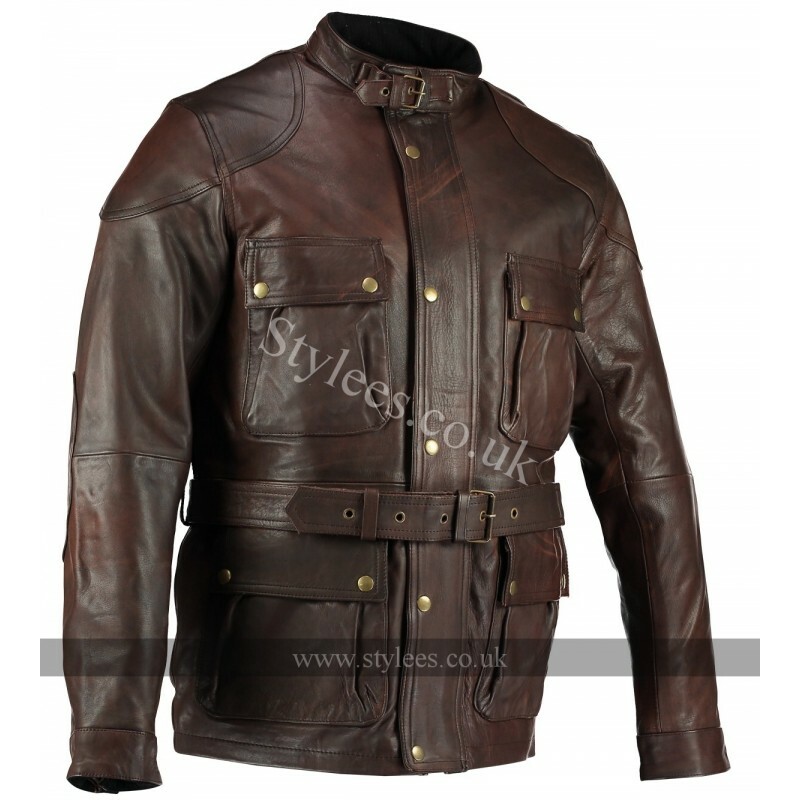 The attached lining comes with velcro pockets to place protective armours in the shoulders, elbows and back. (armours sold separately).